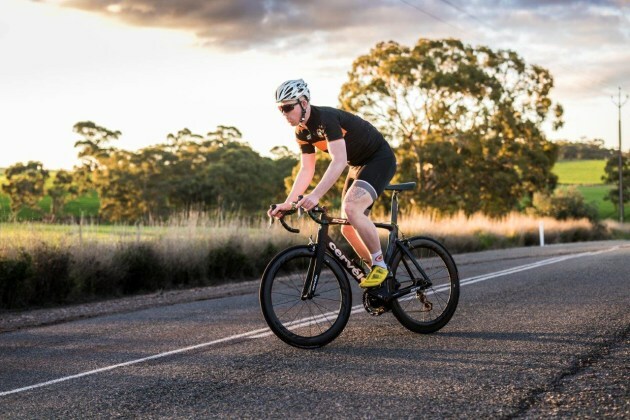 With less than 2 months until the Clare Classic on April 8, many riders from around Australia, and even a handful from South East Asia, will be travelling to South Australia for the inaugural Gran Fondo event. Securely packing and transporting your bike and gear is an essential part of a memorable trip away. 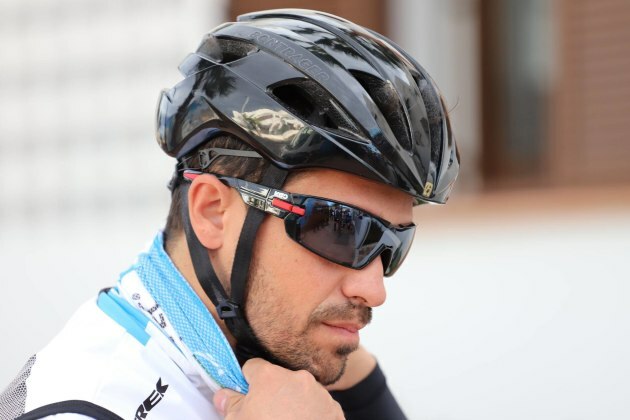 Well known cyclist and event ambassador Dan Bonello is based in Sydney and no stranger to packing up his bike and essential equipment and travelling to ride and race in destinations both around Australia and overseas. Thrilled to have a rider and traveller of Dan’s experience and expertise as an ambassador, we caught up with him earlier this week to discuss the critical topic of travelling with such precious cargo … a bike. Bicycling Australia: Dan, first up, the Clare Classic is now less than 8 weeks away. Having spent time in the region last year can you tell us your thoughts and anticipation on returning to the Clare Valley? Dan Bonello: Well after being in Adelaide for the TDU this January, I am really looking forward to riding in some cooler conditions. I love the summertime, but when the mercury is closer to fifty than forty it is a bit extreme and you begin to question why you are out on a bike. Other than that it is just being in South Australia and riding my bike. I am really lucky that I will be able to extend my trip on the back side of the Clare Classic and do some extra rides, maybe visit a few cellar doors. BA: On to packing, how do you go about safely preparing your bike for a trip like this? DB: I always make sure my bikes is clean and in good condition. Brake pads and tyres are the first and last thing I check as they can reallymake or break a good day of cycling. When it comes to packing I have never found that being over cautious with padding and protection is a bad thing. Once that bike is check in, it is out of you hands so you really need to do all that you can to ensure it makes it through in one piece even if it gets a little mishandled. Ensuring your bike is correctly and securely packed and arrives at the destination in one piece is a critical aspect when travelling. 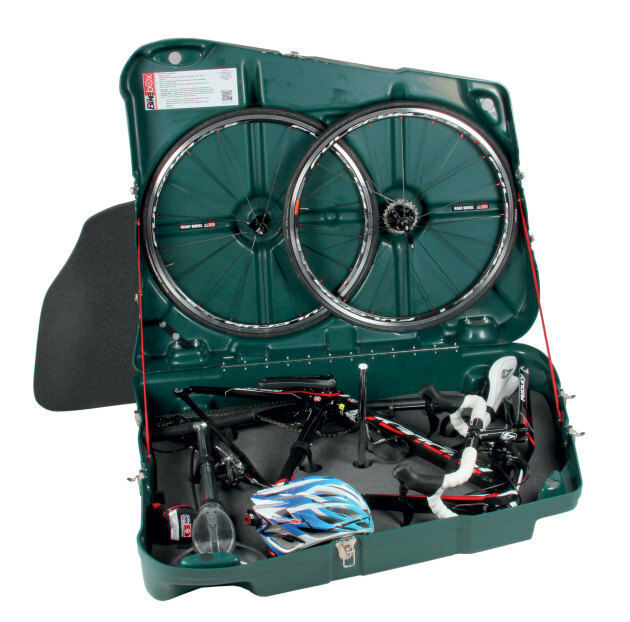 BA: Do you use a hard or soft bike box or bag, and what type of kit bag do you find most convenient? DB: I use a soft bag from Thule for a few reasons. The first being that it is light so it allows me plenty of room to cary extra things for a trip. Sometimes that can be extra nutrition supplies or a spare pair of wheels when racing overseas. The second reason is that it fits on the back seat of a cab/Uber easily, even quite small cars. This is a huge requirement for me when travelling as I often need that type of transport at both ends. Thirdly it offers a hugely reassuring amount of protection. It does require me to remove the handlebars, pedals and wheels, but it is just part of the process for me so it doesn’t really phase me anymore. BA: How about ensuring you have all the correct equipment & kit – do you use a checklist or lay your gear out prior to packing? DB: I have a bag of certain spares that just stays in my bike bag all this time. This includes any charging cables an international power adaptor, spare flashing lights and a full set of allen keys. Beyond that it is just habbit. I have packed for so many trips over the years that I always have the essentials, it is just the luxuries that I deliberate over ie. which coffee machine should I bring or will I use the foam roller if I take it? Whether to pack a helmet in a bag or carry it as hand luggage is a conundrum for many cyclists. BA: And on transporting your helmet? DB: There really is no good way is there! I think I make that comment each time I travel. Either way I always put it in with the bike, but shoes travel with me as they are much more personal than a helmet in terms of baggage going missing. I basically just put it in a helmet bag and find a snug corner of the bike bag for it. BA: As mentioned earlier you’ve enjoyed plenty of travel with the sport – what three things have your learned about transporting a bike and essential equipment around Australia and the world? DB: Just keep things clean as it will always save you headaches and arguments with a quarantine officer. All that extra weight you removed to weight the bag and check it in. You can usually add that back in between the check in counter and the over sized baggage drop off. If you can lift the bag and be in control of how it is handled then do it at every opportunity. It is your baby in the bike bag, not the cab drivers or the bu drivers so you really are just better off making the effort and looking after it the way you want it to be looked after. BA: Any cycling travel horror stories or lesson’s learned? DB: Touch wood, none. The worst I have had is a bag not make a flight home one time and it was put on the next flight. It was a blessing in disguise as the airline delivered it to my home the next day and I got to travel home from an airport to hom without a bike, which is a very rare occurrence for me. BA: Thanks Dan, do you have anything further comments for those travelling to South Australia for April’s Gran Fondo? DB: Extend your trip if you can. Stay an extra night in either the Clare or Adelaide and enjoy another amazing ride.